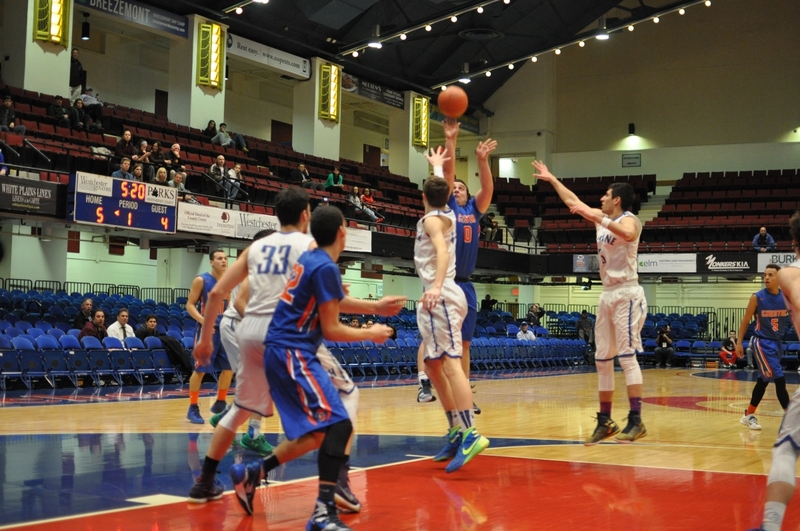 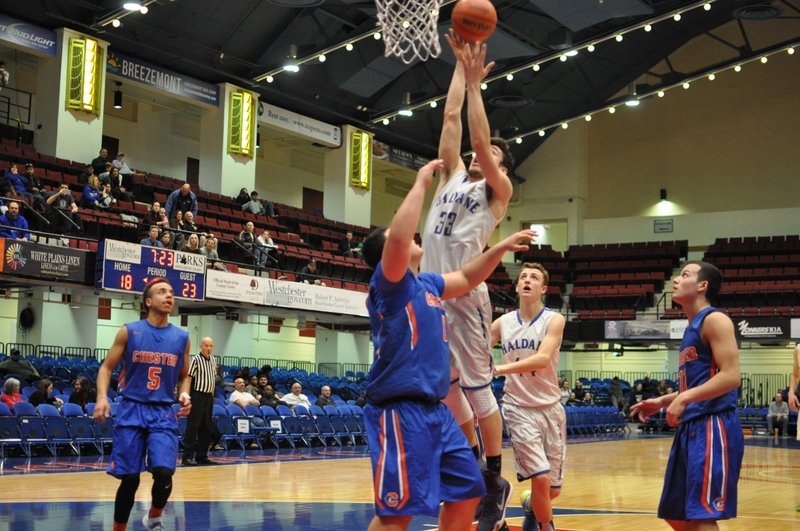 The Section I champion Haldane boys’ varsity basketball team (16-9) defeated Stony Brook, 35-34, on March 4 to advance to the Final Four of the state Class C tournament. 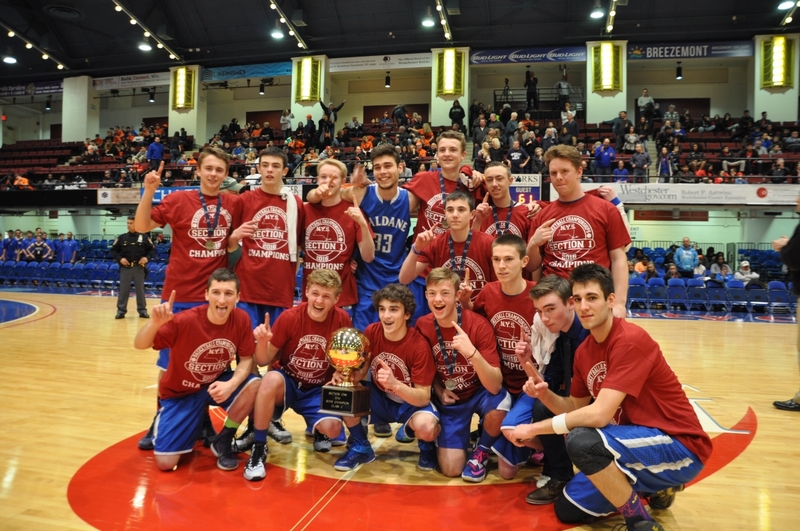 The Blue Devils will travel to Glen Falls Civic Center to play the Section IV champions, Moravia (19-4), at 3:15 p.m. on Friday, March 11. 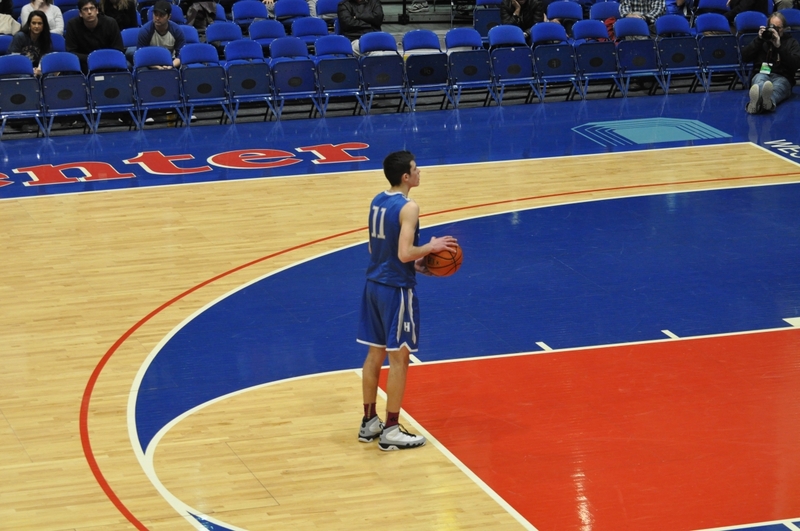 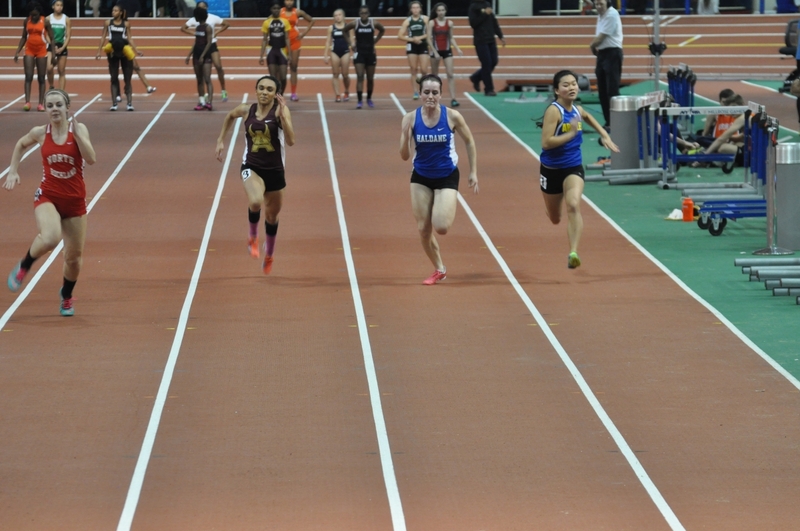 The state final will be at 7:15 p.m. on Saturday, March 12. 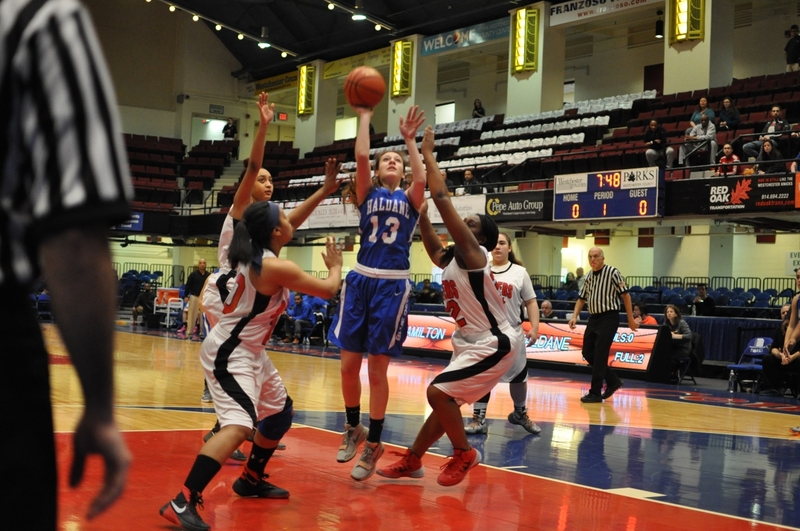 The girls’ varsity lost to Pine Plains, 47-31, on March 2 to end their state tournament run.